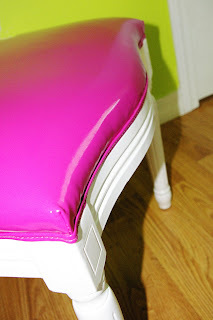 Stephanie Hart: My New Hot Pink Chair! Steph, that chair is awesome!! OMG!!! 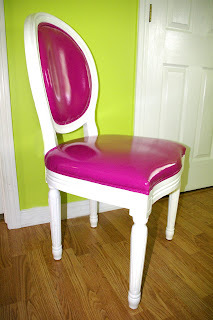 we need to have a photo shoot with this chair and the cats LOL!!! !